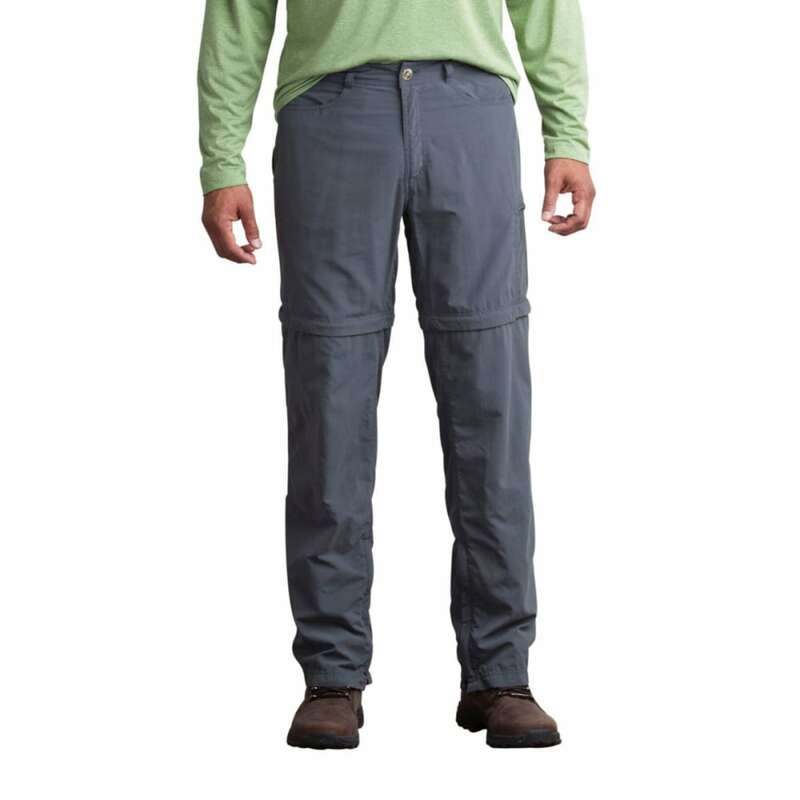 The pinnacle technical pant in a jade-infused fabric for constant cooling and improved sun protection. Gusseted crotch for mobility, and 3 zip pockets for securing your gear. We know you like to keep it simple, so all lengths zip off to 8. 5" shorts, and you'll pack two, lightweight bottoms in a single garment. ExOfficio® loves innovation, and developed the new BugsAway® Sol Cool™ technology to give you the ultimate in travel comfort and protection. Sun protection and cooling: Sol Cool™ Jade fabrics slowly absorb and quickly release heat, creating a cooling sensation on the skin. The fabric is cool to the touch and wicks moisture. Bug blocking: BugsAway® apparel is treated with Insect Shield®, giving you invisible, odorless protection just by putting on your clothes. The treatment is bound to fabric fibers, so it stays in your clothes—not on your skin—and lasts through 70 washes. Ants, flies, chiggers, midges, and ticks don't like it, and neither do mosquitoes.